GT construction provides excellent stability at ball impact. the additional rigidity botained through this technology allows for more precision or power according to the construction. A reengineered drilling pattern combined with woofer technology improves consistency and depth of all shots. The CDS allows for the unique sensation of power and precision of every shot. Free delivery available on Babolat Pure Drive Team! Order now! Sorry, the Babolat Pure Drive Team is now out of stock. 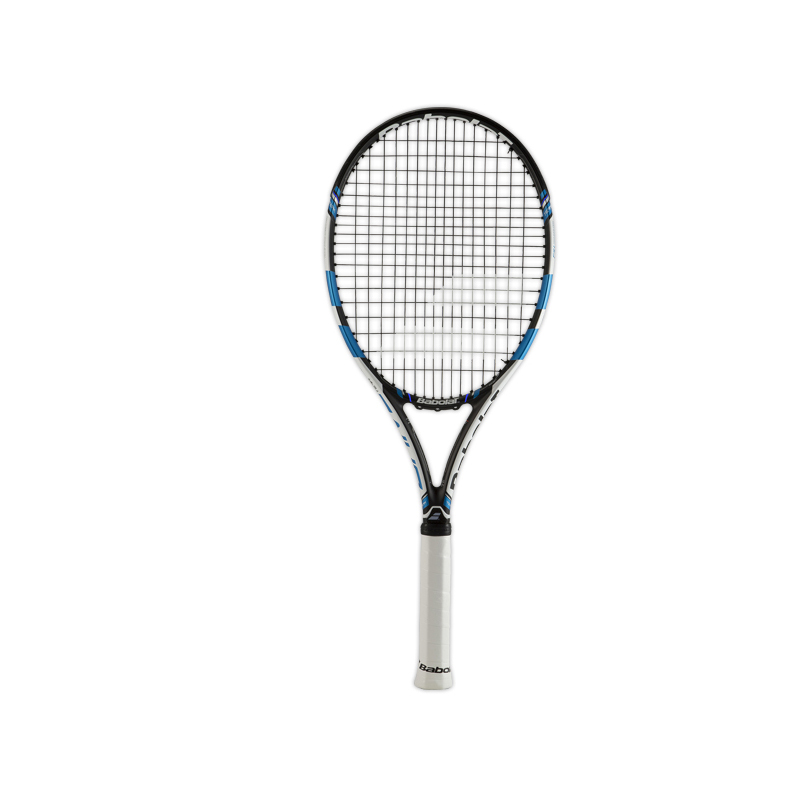 Do you own the Babolat Pure Drive Team?